Perfect to take you from day to night. 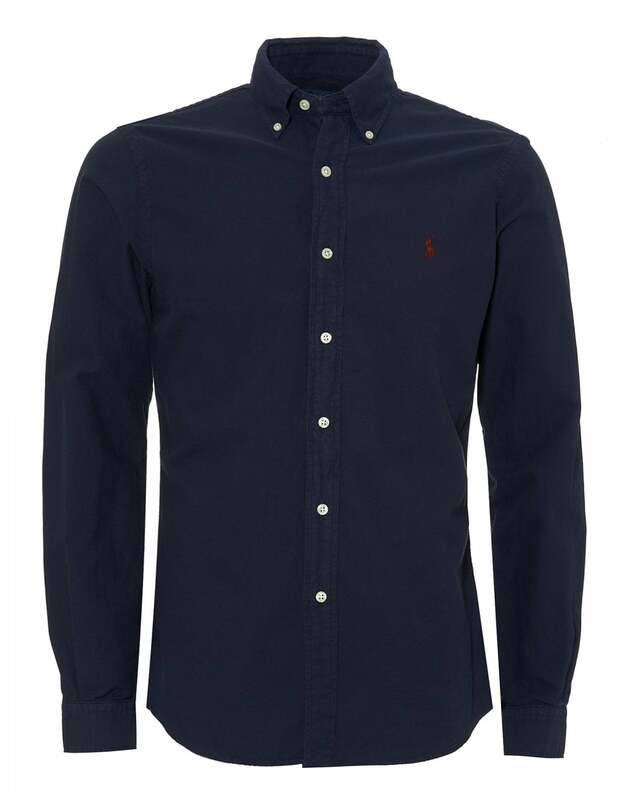 This garment dyed shirt from Ralph Lauren is crafted in a slim fitting and is adorned with an embroidered polo player logo. Wear with your smart casual outfits with a pair of jeans and some shoes from Oliver Sweeney.